Conveniently located near shopping, dining, and more, there are plenty things to do near our Cherry Hill apartments. Offering 233 energy-efficient, garden-style apartments, Dwell Cherry Hill is centrally located along Route 70/Marlton Pike East near Routes 70, 73, I-295, and the New Jersey Turnpike as well as convenient to New Jersey Transit and PATCO. Want to explore shopping and entertainment in South Jersey, Central Philadelphia, or Atlantic City? Dwell Cherry Hill will ensure your convenience to any of these top destinations. Our residential community is located near expansive shopping venues, such as the Cherry Hill Mall, which boasts a wide-variety food court and excellent store diversity for all of your needs and wants. One of the East Coast’s first enclosed shopping centers, the Cherry Hill Mall is still the area’s top destination, not only for shopping, but also for special events and upscale dining. For another shopping experience not to miss, make sure to visit the King of Prussia Mall, only an hour from our luxurious and sustainable apartments. As the second largest shopping mall in the United States, the opportunities are endless. Additionally, our Cherry Hill, NJ, apartments are located near several specialty shopping and dining destinations that are sure to delight interests of all kinds, the best of which are at Garden State Park. A former horse racetrack, the area is now a pedestrian-friendly, modern town center. If you’re looking for a hands-on experience for young children in tow, you’ll find it at the Garden State Discovery Museum. The playful museum is made specifically for nursery through elementary school children, offering engaging, please-touch exhibits. This is an excellent choice for the best family memories! 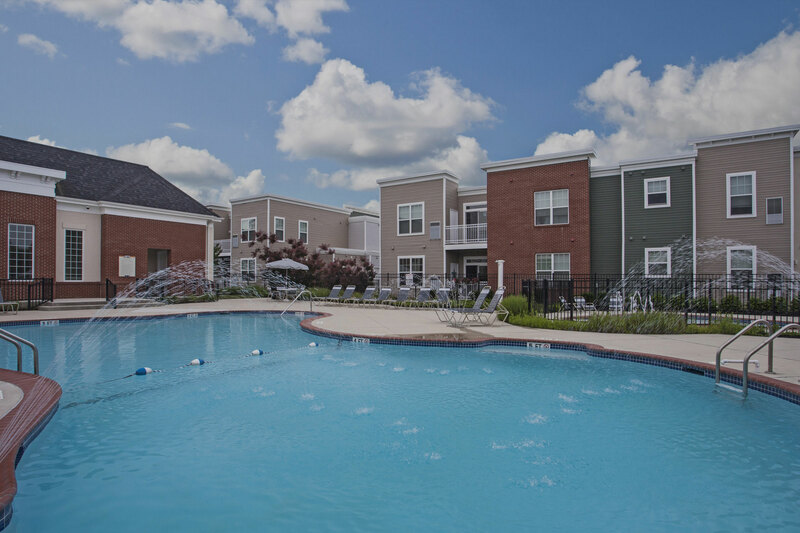 Call us to learn more about our Cherry Hill apartments and schedule a tour today!